The MAX6MUM SECURITY 12″ (300mm) Anti-Vandal letterbox is the letterbox of choice for anyone concerned about home security. 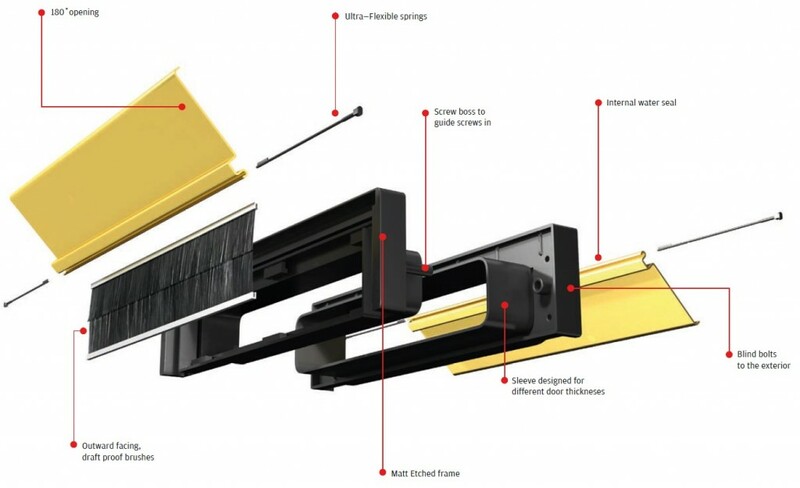 Every letterbox comes with both an external and internal flap to protect your home, and also is supplied with fitting screws! 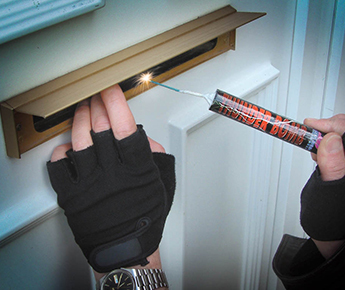 Fitting your new MAX6 Anti-Vandal™ Letterplate is easy and in most cases only requires a screwdriver. 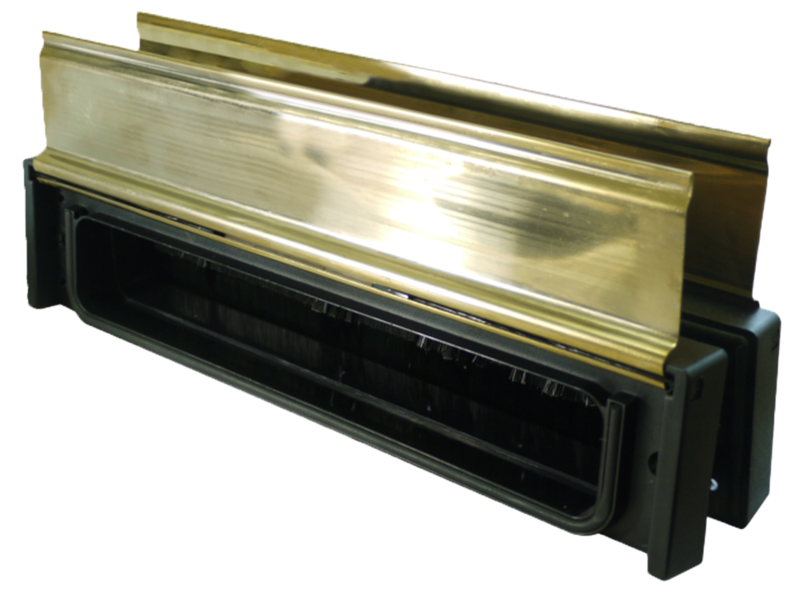 The Anti-Vandal™ Letterplate has 2 parts – the exterior part with brushes and the interior part. 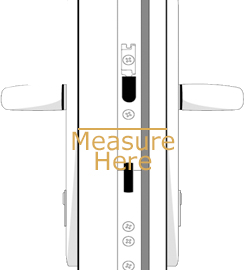 We have also supplied fixing screws.